At the Centre for Invisible Orthodontics, we recommend Invisalign to patients with crooked teeth and misaligned jaws. The reason we are eager to help these patients is the fact that these conditions can lead to significant health problems if neglected. 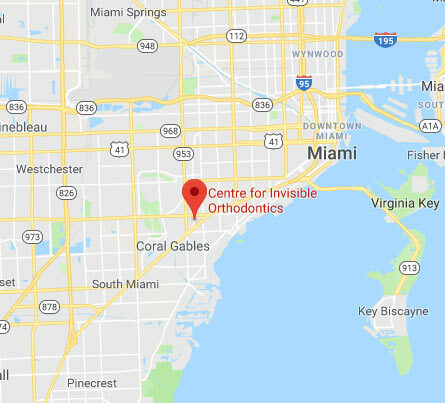 By treating these issues with Invisalign, we can improve our Miami patients’ smiles while protecting them from these dangerous conditions at the same time. 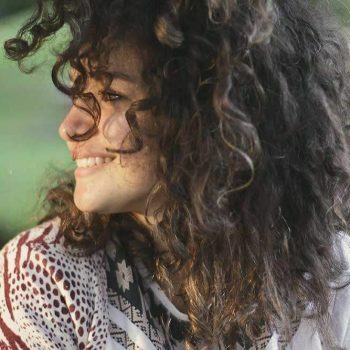 To find out if you’re a good candidate for Invisalign, schedule a consultation with Dr. Grussmark today. 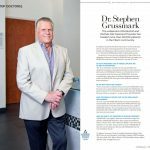 Since entering private practice 30 years ago, Dr. Stephen Grussmark has helped thousands of patients with crooked and misaligned teeth. 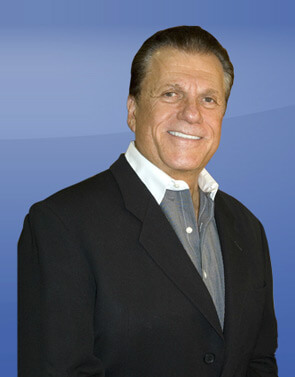 He has been working with the revolutionary Invisalign since it was introduced in 1999. 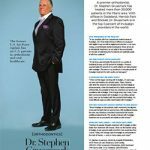 His time spent with this treatment has provided him with the experience and knowledge required to be awarded Invisalign’s Top 1% Doctor. 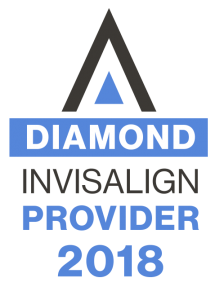 These doctors make up 1% of all North American Invisalign providers and with this status, they’re capable of offering premium results and signature smile success. 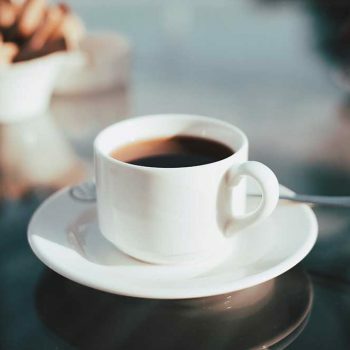 When you come to our practice you can rest assured that you’ll receive the care you need, and will leave with a smile you can be 100% proud of. 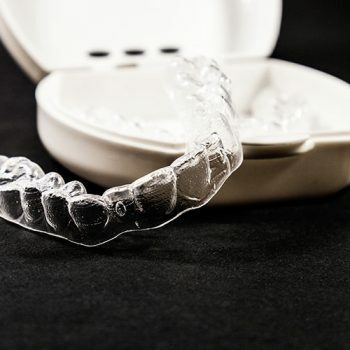 If you would like to find out what Invisalign can do for you, then contact our office and schedule a no-obligation consultation with Dr. Stephen Grussmark today.